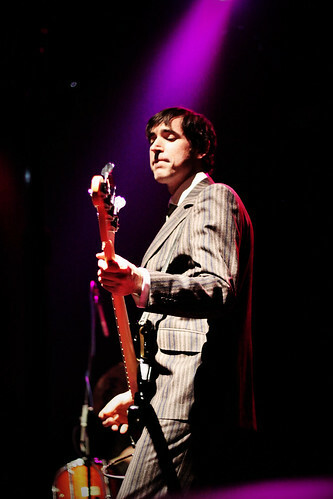 Last November, the Mountain Goats at Webster Hall was a tour-ending night and one of the best shows we saw all year. 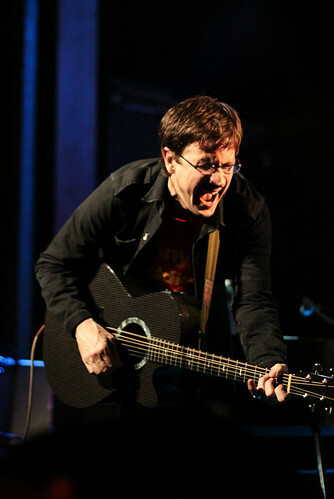 On Tuesday at a packed Webster, the Mountain Goats returned with a new album, a new band member (guitarist Perry Wright), but the same intensity. On tour in support of The Life Of The World To Come, the band performed nine of the twelve tracks from that album. But as with all Mountain Goats shows, there were rare tracks performed — this night’s treats included “Going to Bristol”, “Hast Thou Considered the Tetrapod?” and “Going to Port Washington”. 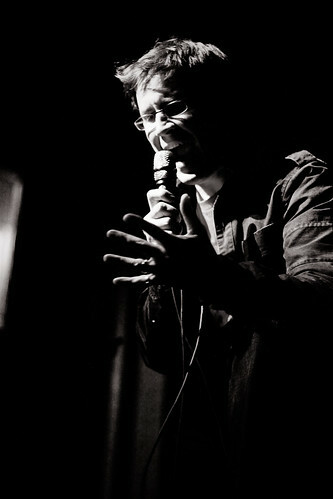 Our recording of this set would not have been possible without the work of Mountain Goats’ sound engineer Brandon. We set up inside the soundboard area with the R-44 and captured an excellent balanced feed from the board and also a recording with the Neumann microphones. The distance from the stage (200 feet) created a delay (4 milliseconds) between the two recordings which was remedied in post-production. 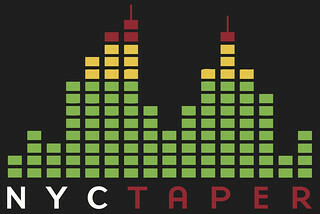 The result is a recording of tremendous pro-quality sound. Enjoy! 20 Hast Thou Considered the Tetrapod? you are truly rad, dude. thanks a ton for this. Man, this is a really great show and a really great sound! Thank you so much!! !